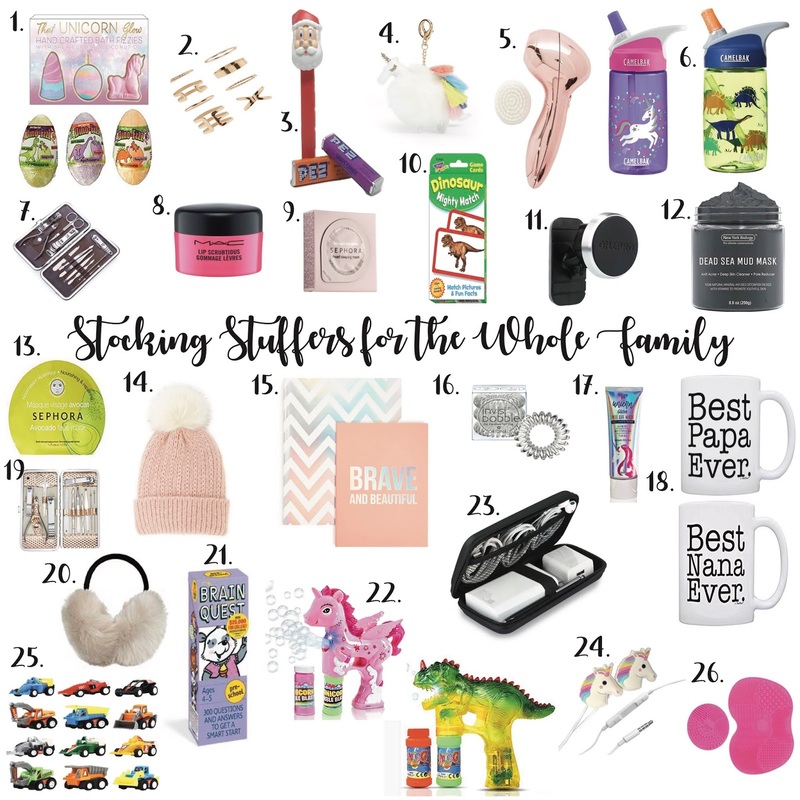 Sharing the best stocking stuffers for the whole family! Especially if you have a unicorn and/or dino lover. You can even divide these up for different boys on your holiday list.